ruthless part 2 | Japaneze Jusu!!! ようこそ!!! I’m back!!! Sorry for not posting anything in a while. Been major busy! Anyway, as you know I love the K-Hip-Hop entertainment scene and one of the artists I love is DoK2! 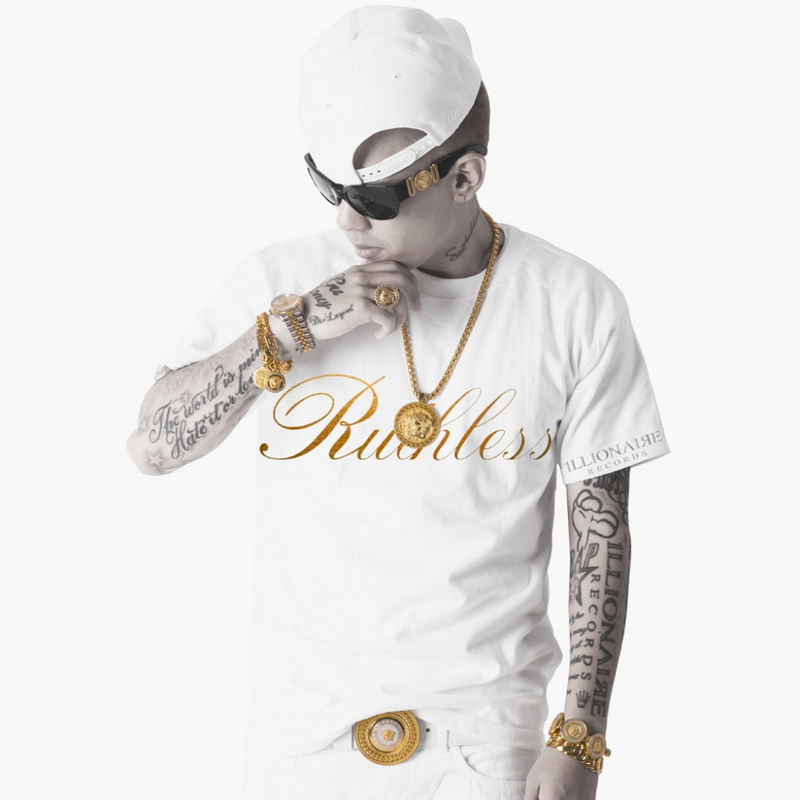 DoK2 is back with a new album “Ruthless Part.1” and this is one of the tracks from the album. “Outchea” is a song that kind of like. I didn’t really like it at first but the more I listened to it the more I thought that it is catchy. I have to admit though that I much prefer his previous album “Love & Life“, because the tracks were more RnB-ish and soulful. However, this album is also good. I look forward to listening to Part 2. Long live Korean Hip-Hop! LOL. Here is the music video.